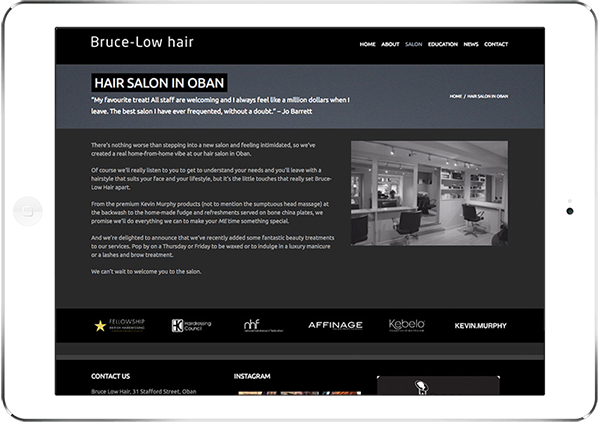 Bruce Low Hair is a leading salon based down in Oban with a hugely talented team of stylists and we helped implement their new website. 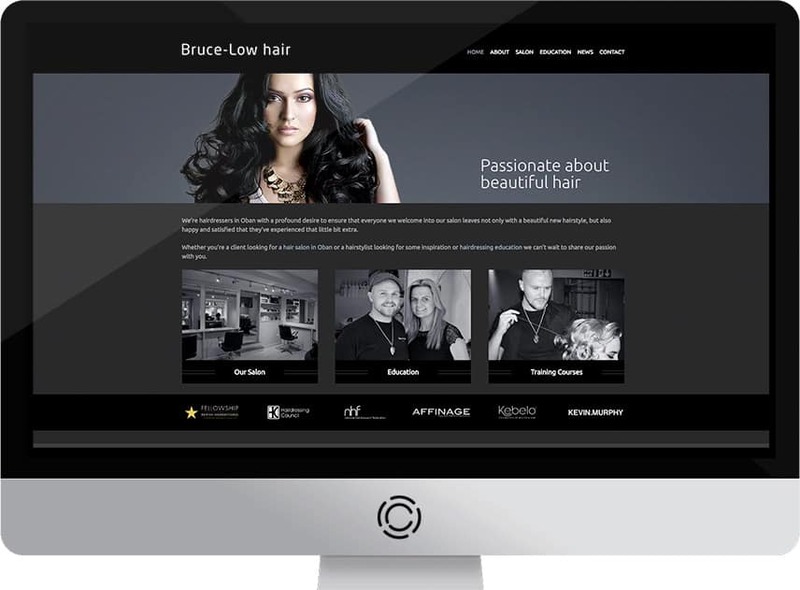 Working with our digital partner, we were asked us to create a modern, responsive website that reflected them as a leading salon that showcased all their services, price lists and integrated Social Media. 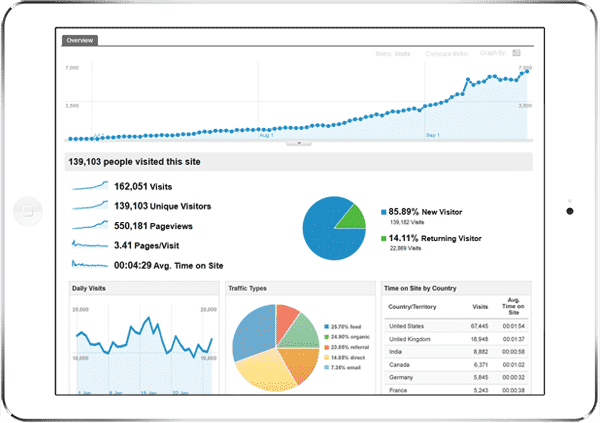 They also wanted to increase traffic to their website and increase the number of enquiries coming into the website, so needed to rank well in the search engines. We built a responsive, modern website which them as leaders over their competitors that showcases all their services and products clearly on their website with a simple, easy to use website and integrated Instagram. 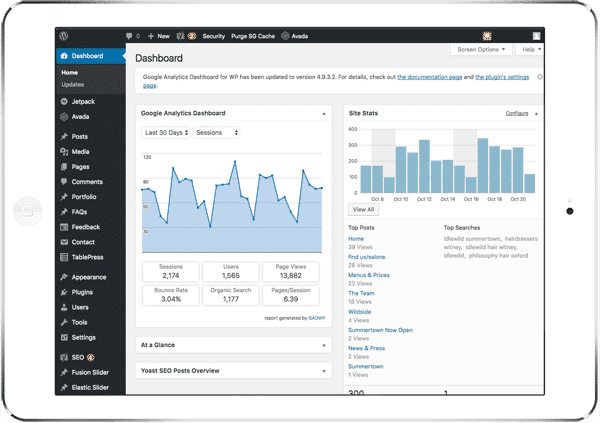 We also ensured that the website was search engine friendly to improve their keyword positions in Google and increase customer appointments. The website is a modern, mobile friendly, widescreen format with bold dark mono colours used for effect and easy to use navigation and dropdown menus. The client wanted to manage their blog, content and price lists going forward so we installed a really easy-to-use, scalable content management system that will allow them to grow their website as their business grows.